The ZIEX S/TZ05 features the latest in tread compound and construction, designed specifically for SUV and Sport Light Truck applications. With an advanced M+S all-season non-directional tread design, the S/TZ05 enjoys the freedom of rotation in all directions optimizing tread life. 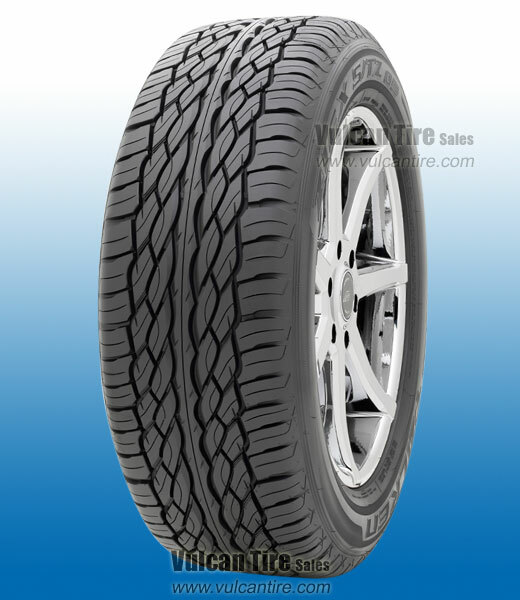 With a double tapered tread blocks and staggered shoulder lug grooves, the S/TZ05 is a smooth, quiet and dynamic tire. Whether you�re cruising through the city, or driving on the open highway, the S/TZ05 provides unparalleled performance and comfort. Creates a state-of-the-art look while maximizing noise control and water evacuation. Nothing like STZ04, cornering was extremely poor,almost unstable. Tread wear is poor, again nothing like the STZ04. I would not recommend these to any true enthusiast.